Philip Minor is an owner/principal of Weichert, Realtors® - Porter Properties and is an associate broker with the company. He is the broker for Porter Properties, LLC, a sister company, that focuses on commercial and investment real estate. 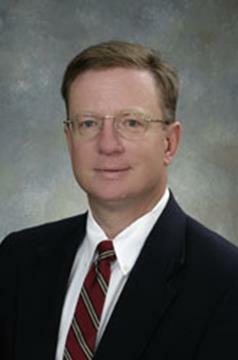 Philip graduated Auburn University in 1985 with a degree in accounting. He spent 15 years in the real estate appraisal business and acquired an MAI designation from the Appraisal Institute during that time. Philip has a total of 28 years in the real estate industry with the last 17 being in the area of commercial/investment real estate. He has been involved with the development, acquisition and management of numerous property types with a focus on apartment and self-storage properties.